Welcome and seat restaurant customers in a friendly and efficient manner and provide support to food & beverage service staff ensuring maximum customer satisfaction and seating capacity is achieved. Maintains working knowledge and follows all departmental Standard Operating Procedures at all times. Maintains a full awareness of restaurant layout and table plans in order to maximize potential covers and sittings. Promptly and professionally greets and seats customers wishing to dine. Maintains an effective reservation system to maximize the potential number of covers and to meet customers required needs. Actively monitors customer satisfaction upon guest departure and reports any problems to supervisor/ manager. Builds relationships with first-time and regular customers through guest recognition and professionalism. Actively uses up selling techniques to exceed guest expectations and increase revenue. Assists service colleagues with table and/ or counter service of alcoholic and non-alcoholic beverages. Assists service colleagues to provide table and/ or counter service of all menu items. Develops and updates food and beverage knowledge required to carry out duties. Receives and stores food and beverages adhering to all food hygiene regulations and procedures. Reporting to the Food and Beverage Manager. 1 year minimum related experience working within the hospitality industry is preferable. Proficiency in Azerbaijani, English and Russian, any additional language is preferable. 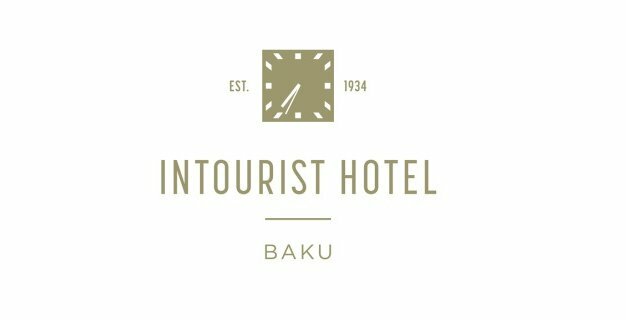 Please send your CV to careers.intourist@absheronhotelgroup.com till April 15th 2019. Please indicate the name of the position “Hostess” in the subject line of the email. CVs without position name indication in subject will not be considered.